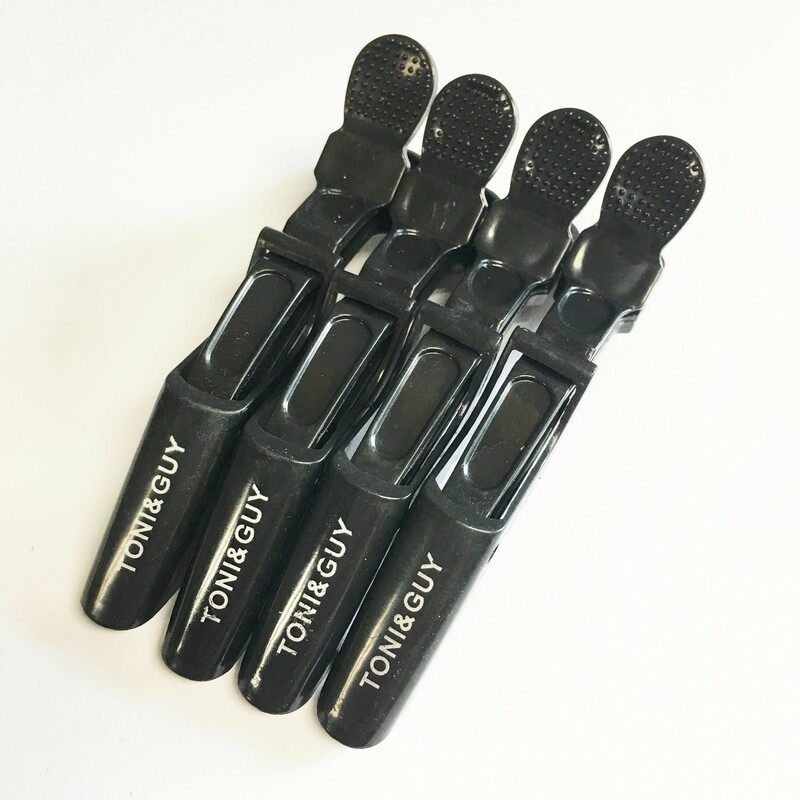 Sectioning Clips for holding hair securely while attaching or styling hair extensions. 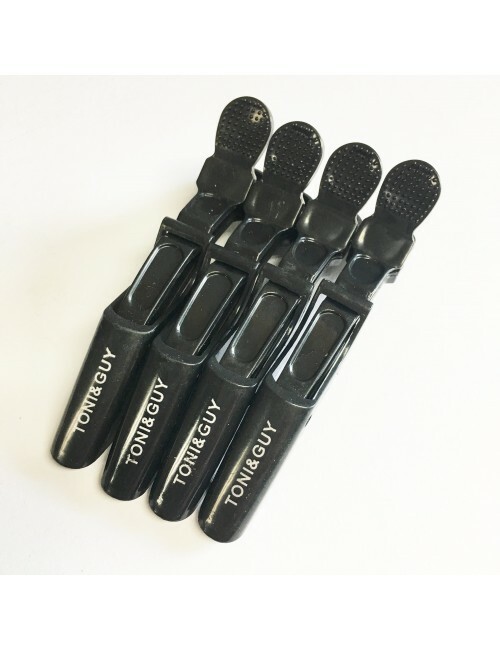 Sectioning Clips are a must have accessory to help with the application or styling of your Clip In Hair Extensions, or Easy Loops and Micro Beads. 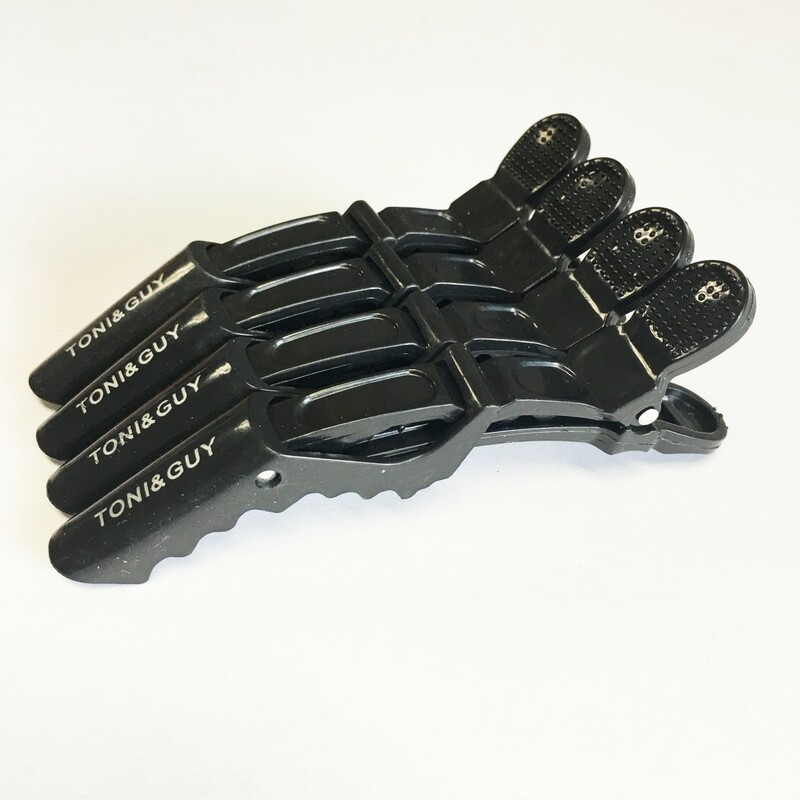 These strong and secure clips will hold your hair securely up and out of the way while you are attaching your hair extensions. Also handy for holding hair for styling. Style may vary from those shown, depending on what we have in stock at the time. These clips come in a pack of 4.